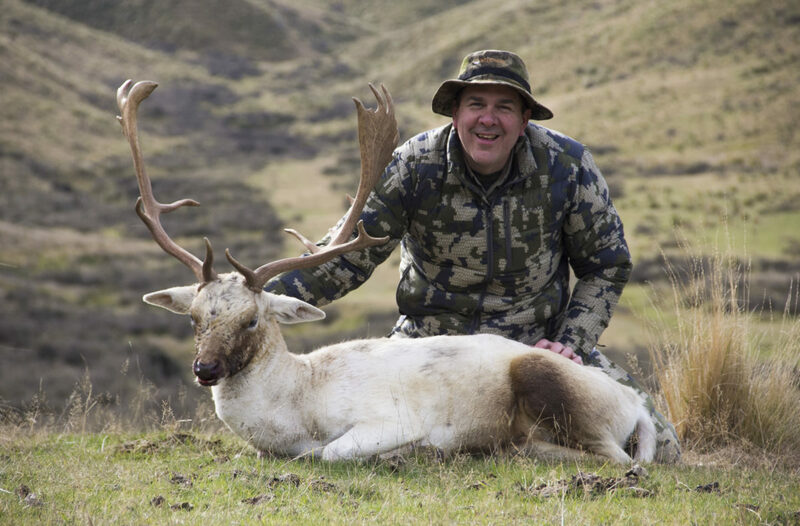 The European Fallow Deer is one of the world’s most beautiful deer. They have large palmated antlers. We have taken bucks with as many as 20 points or more. 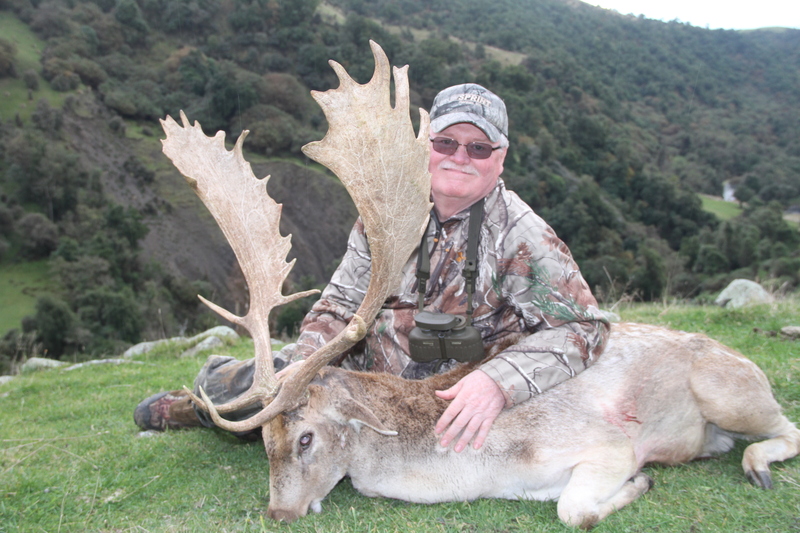 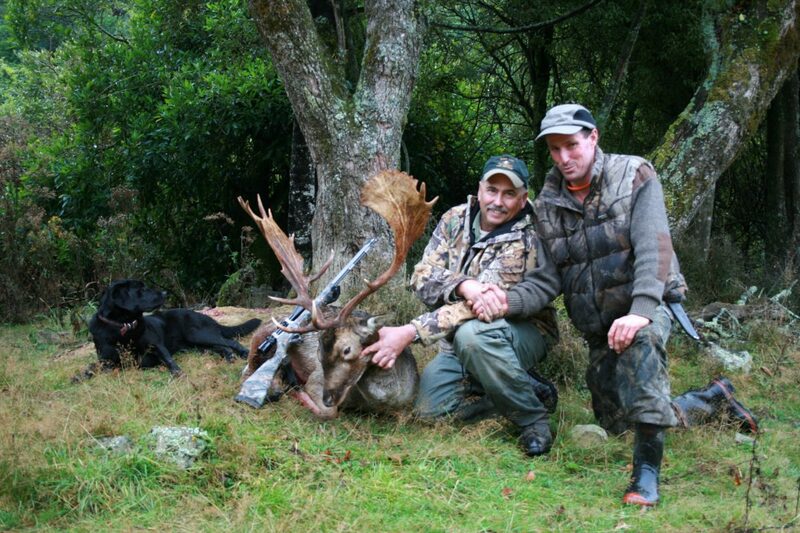 During the rut (April, May) the bucks become very aggressive fighters. 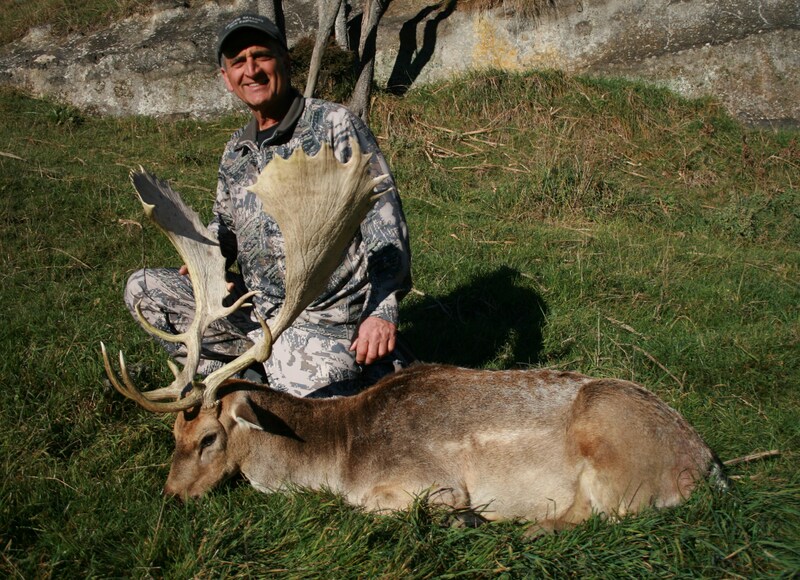 These unique deer come in several color phases ranging from white to coal black. 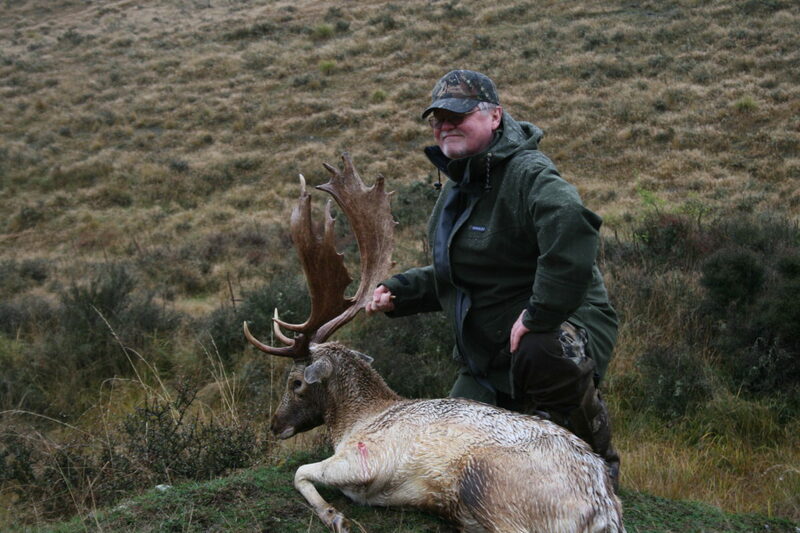 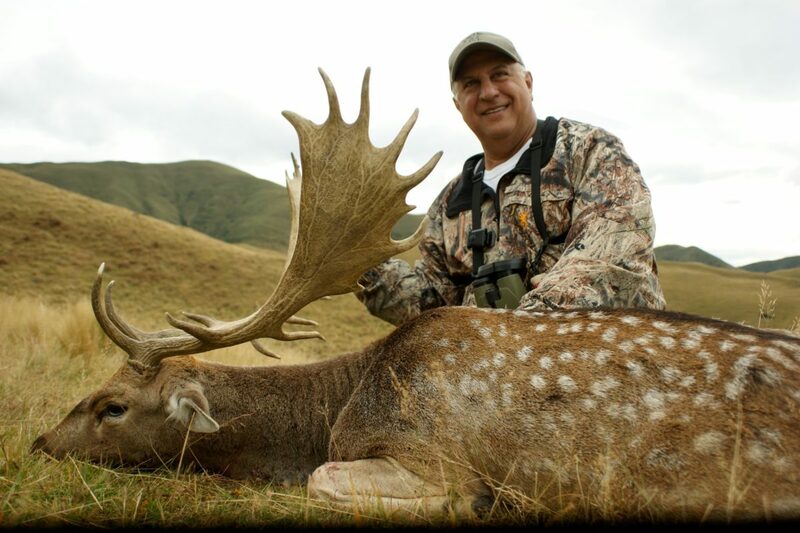 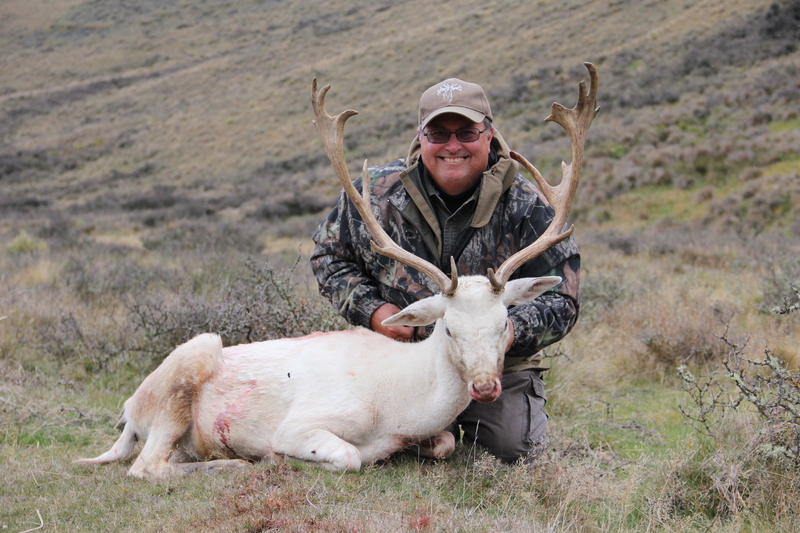 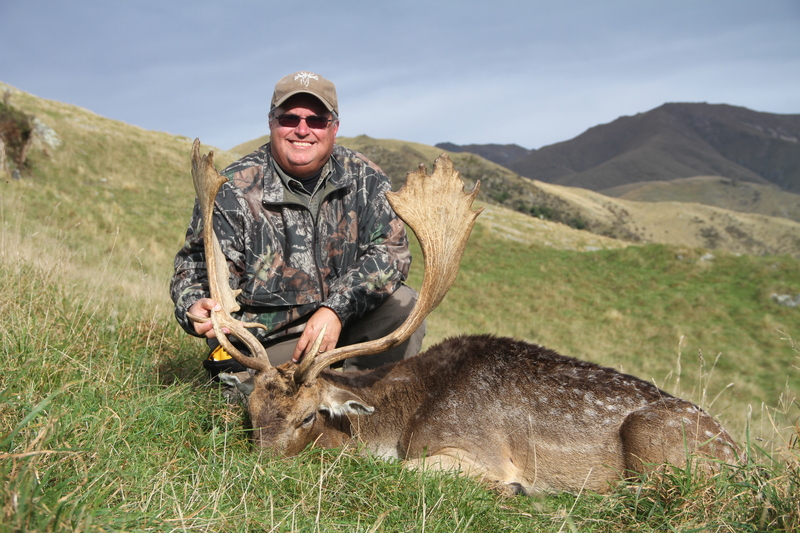 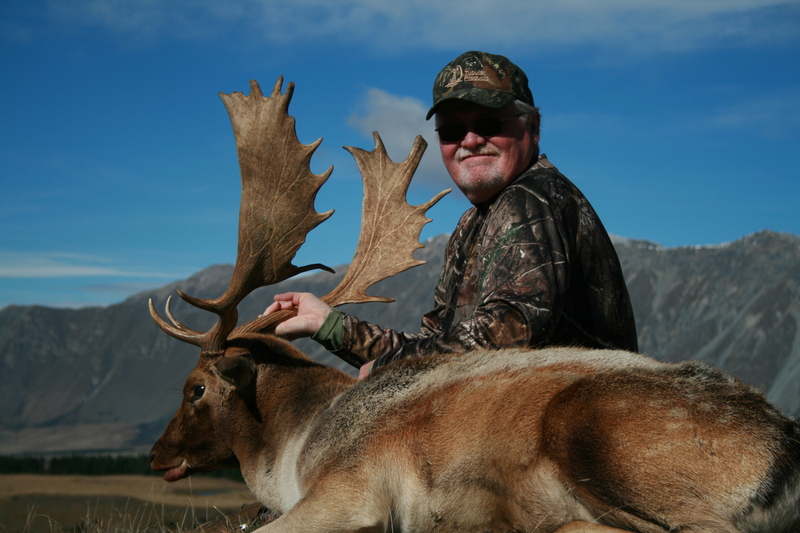 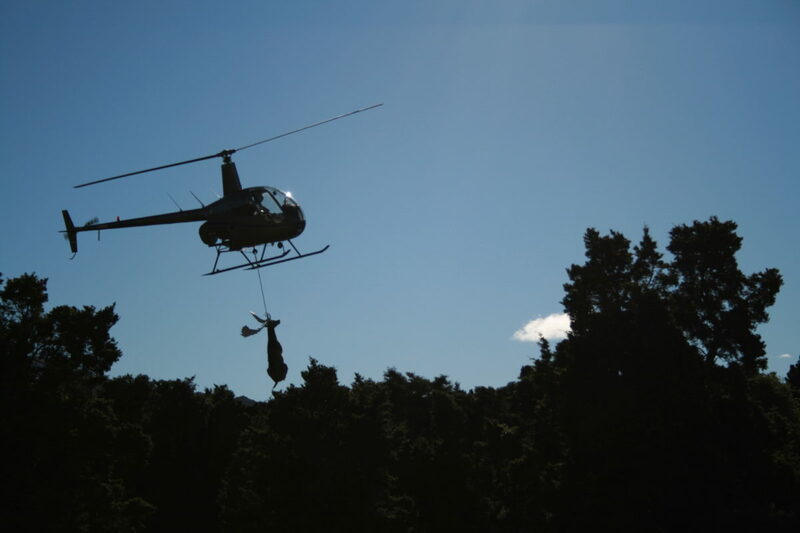 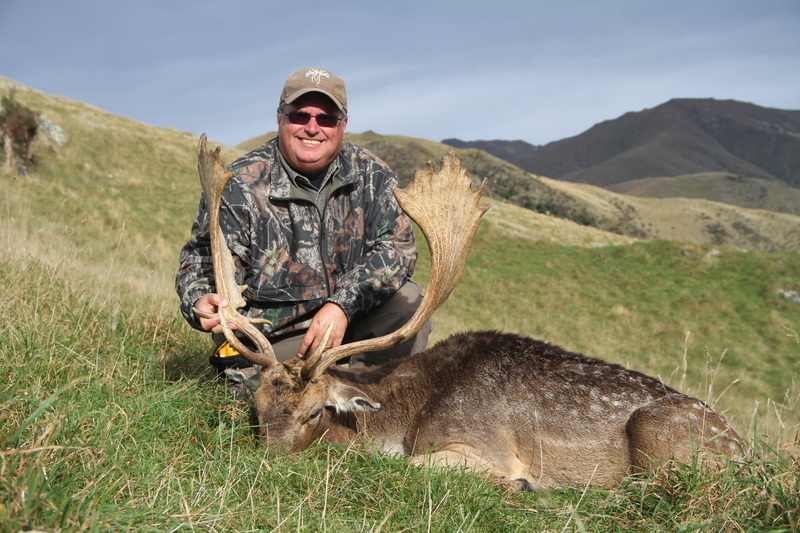 This is a trophy animal you won’t want to pass up while in New Zealand.